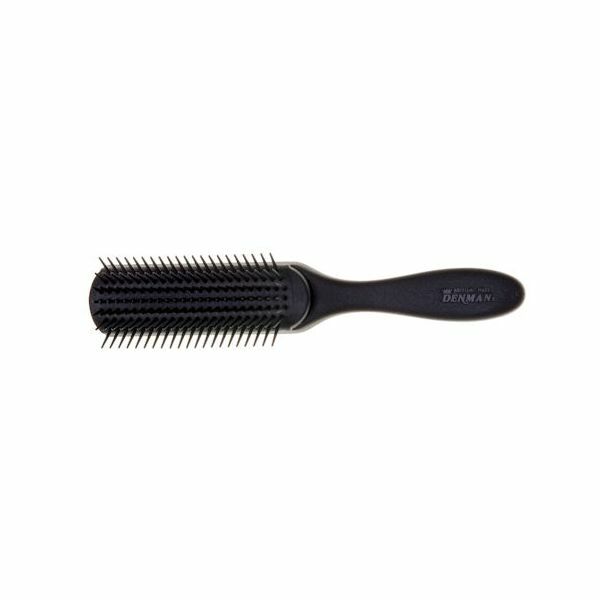 Medium styling brush in black with 7 rows of nylon pins. 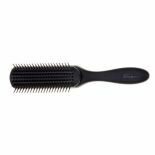 The famous Denman anti-static rubber pad provides maximum grip and control during blow-drying for shaping hair. 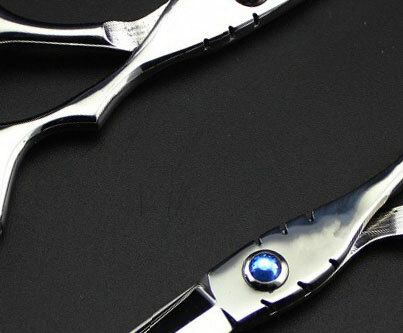 Ideal for smoothing and shaping all lengths and types of hair. The most famous styling brush in the world!